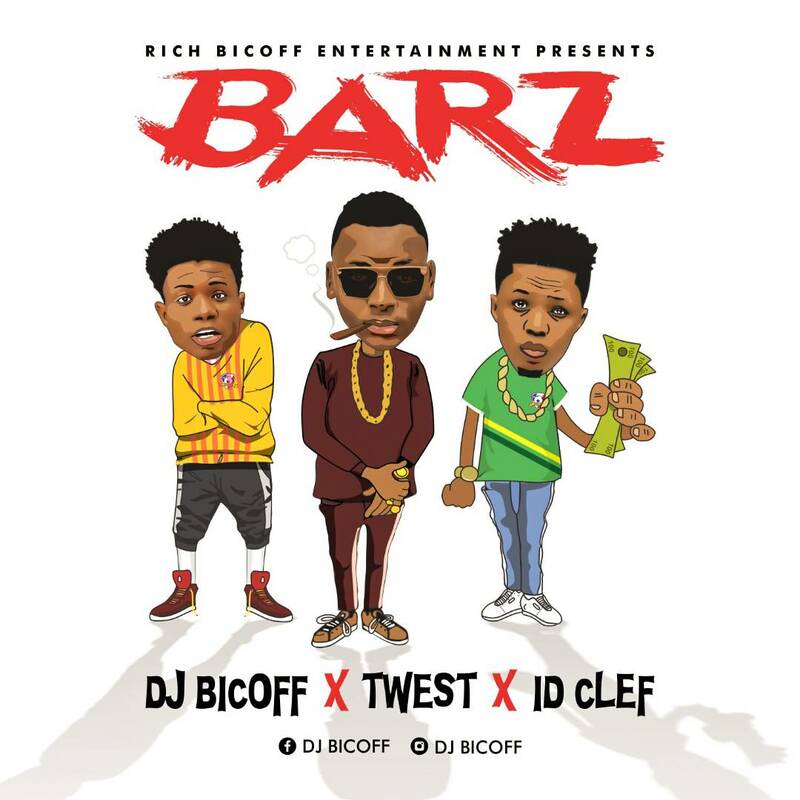 Disturbing disc jockey from the south side, Dj Bicoff returns with his highly anticipated single titled “BARZ” featuring talented rapper “T-west” and Producer “ID Cleff”. Produced by ID Cleff. The visual of this song “Barz” will be out soon. Download and Enjoy!